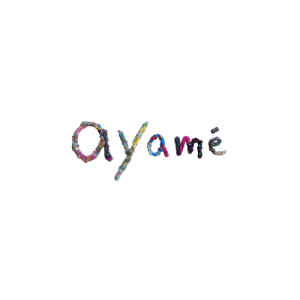 Ayamé, a Japanese top quality fashion socks label was founded 2007 by Aya Agaoka who wanted to carve a niche in the leg fashion with its own brand, Ayamé. 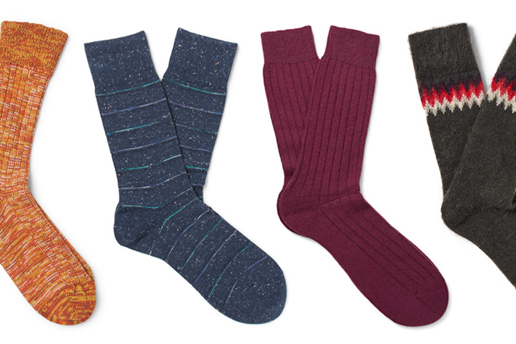 Ayamé explores innovative creation by working with experienced Japanese craftsmen. Once two-dimensional designs are transferred on to the knitting machine, the surface enhances their expression with intricate depth and textures. Ayamé produces products which brightens up everyday life vividly by collaborating the atmosphere of the times and skilled craftsmanship.